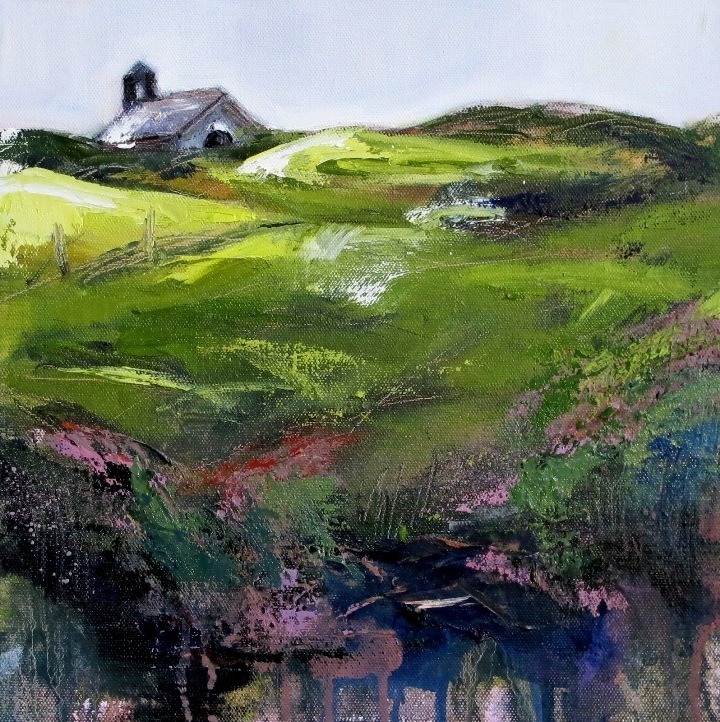 Clare’s work reflects her love of the wilder landscapes of the UK and her native Ireland. She is predominantly a painter, emphasising colour and light in her work. Texture and mark-making are also preoccupations, which explain her other interest which is printmaking. She works from Hub Studios in the Baltic area of Liverpool. More work can be viewed at www.clareflinn.com or Facebook Clare Flinn Artist.